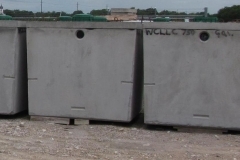 Wallis Concrete, LLC. has provided its customers with quality Precast Concrete Products and Services for more than 60 years. 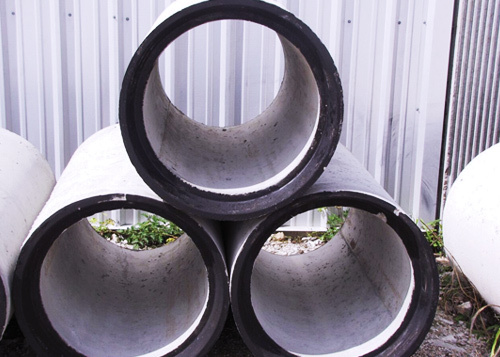 We manufacture and sell a large variety of drainage, utility, sanitary, and storm products as well as custom engineered products for specific projects. You can find our company in Wallis, Texas where both our office and manufacturing facility are located. Delivery is charged accordingly for the distance traveled to transport products from our facility to your jobsite. 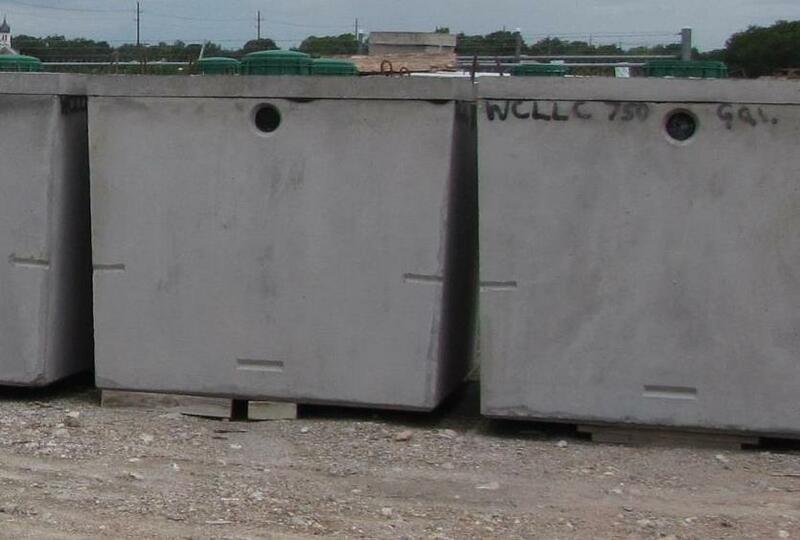 The mission of Wallis Concrete, LLC is to provide our customers with high-quality products and outstanding customer service. Contact us for more information, comments, or questions.